Hi everyone. 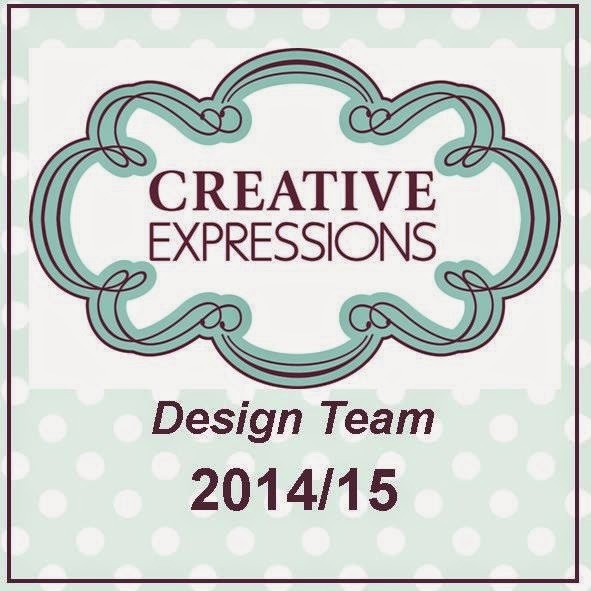 Well, today is my first post for the Creative Expressions Design Team.... Excited much!!!! So, shall we make a start? First of all I made my own mask using a Triangle die. Next, apply Perfect Medium to the Triangle area. The mask should keep the Perfect Medium from going into other areas..
Pay particular attention to the edges so that the Perfect Medium covers the whole area. Remove the Mask and you should have a Triangular area covered with the Perfect Medium. As I've already applied the Antistatic Bag to the Black card stock prior to adding the Perfect Medium I can go straight ahead and add some Mica Powder, I've chosen to use Blue Pearl on this occasion. Take a brush and add it to the Black card stock. As the Perfect Medium attracts Mica Powder we can use it to our advantage. One tip I can offer is to clean your stamp straight away, a baby wipe should be sufficient. If you leave it too long it can be hard, but not impossible to take the Mica/Perfect Medium combo off.. Your image and the Mica will need to be set so that sticky fingers don't remove all your hard work! A Cheap generic Hair Spray or Crafter's Companion Spray and Shine will do the job. Take some Creative Expressions Small Circle Dazzles and apply a complementary colour using an Alcohol Marker Pen. I found it easier to apply the colour whilst the Dazzlers were still on the packaging as it kept them in place whilst I coloured them and not whizzing around my craft mat!! Andy, the finished cards are fabulous. I love the colours you have used but the "Top Hat" image has to be my favourite as I love Astaire movies. Hi, thank you for showing how these cards were made, I am a fairly new stamper, and would not have worked out how they were made. 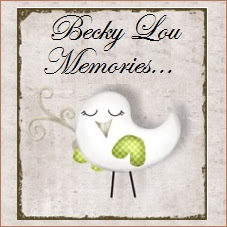 Great tips and I am looking forward to following your blog. First of all can I say what Fabulous Cards, and Thank You so very much for the very informative breakdown on how you achieved your Cards, I Love the use of Mica and The Dance Stamps and using your Pens to change your Dazzlers to match your creation. I shall be checking in more often. A brilliant idea to use the stamps and mica powder - going to give this a go once I can move technique Christmas cards out of the way! !